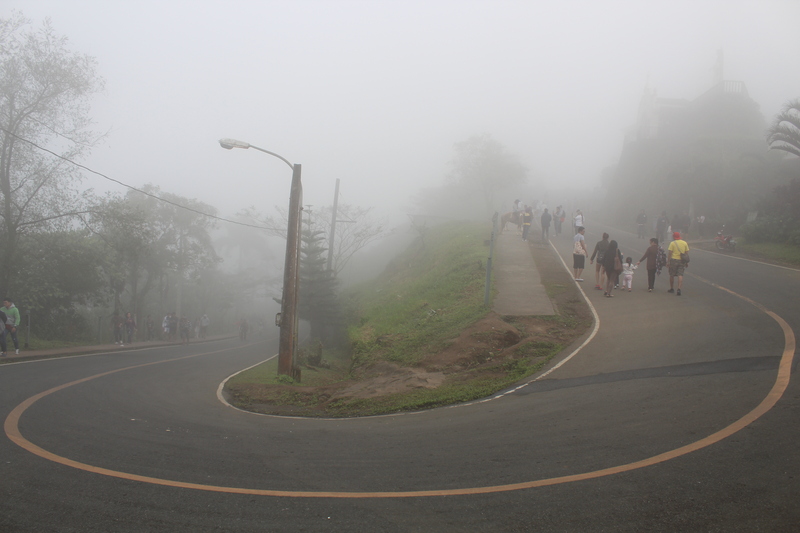 When I was a child, we used to visit Tagaytay City for so many times especially during my grade school days. 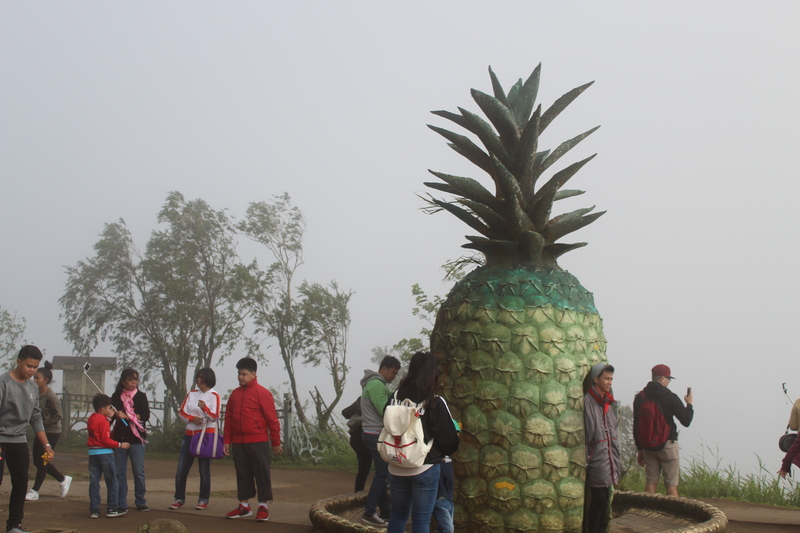 By that time, most of grade schools were sent out to educational field trips and Tagaytay was always on the list. 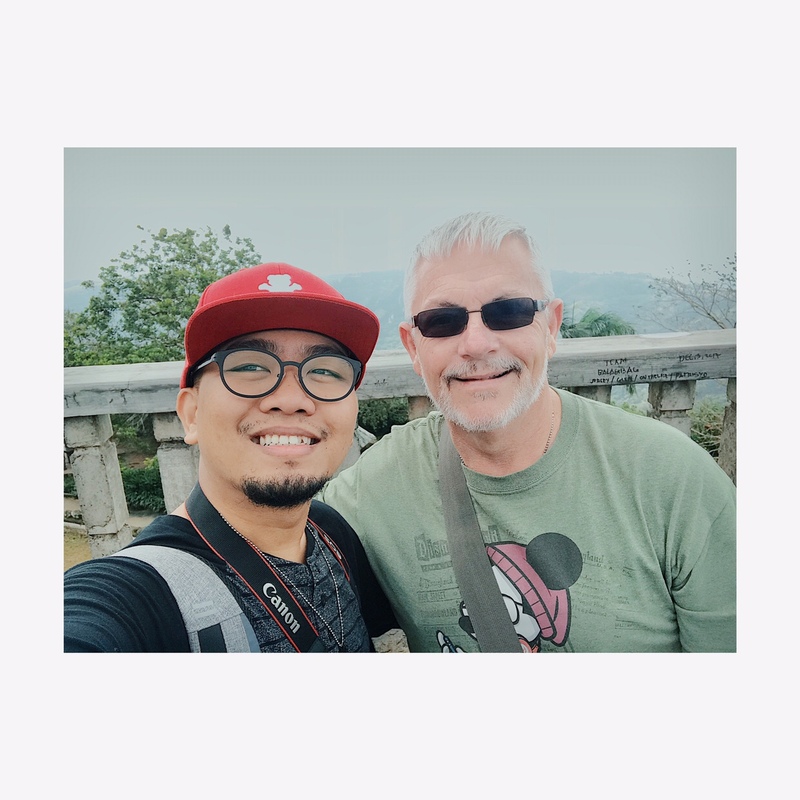 We went there to see the 2nd most active volcano in the Philippines, the Taal Volcano. 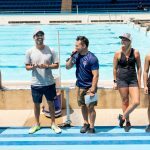 There are also other spots in the area that the tourists and bakasyonistas should really explore. A little bit of info for you- Tagaytay City is one of the best tourist destinations in the Philippines. 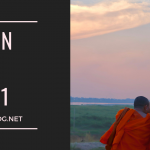 If you’re looking for scenery with cooler temperature, yes, this is the right place for you. 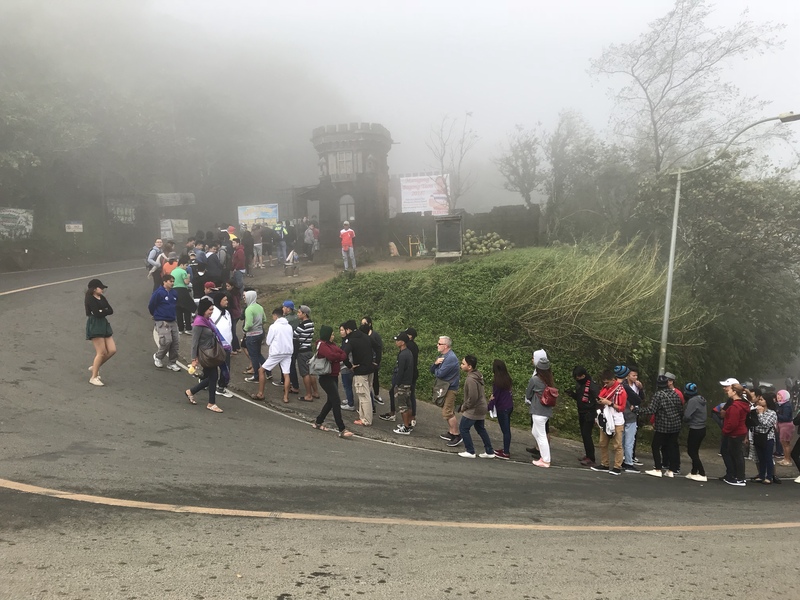 Even though Baguio City is also the coolest city in the country, Tagaytay would be the perfect place for you if you don’t want to travel that long. From the heart of Manila, Tagaytay is just 40-45 miles away compare to Baguio City which is 148-155 miles away. This 50-foot statue of Virgin Mary (Lady of Manaoag) is the replica of the original one located in Pangasinan. This place is an exemplary spot for meditation and spiritual healing in Tagaytay. This historical urban park which is simply known as People’s Park is located in the summit of Mt. Gonzalez. The public park was turned from an unfinished mansion during the Marcos era. One of the main features of the park is the Shrine of Our Lady, Mother of Fair Love. 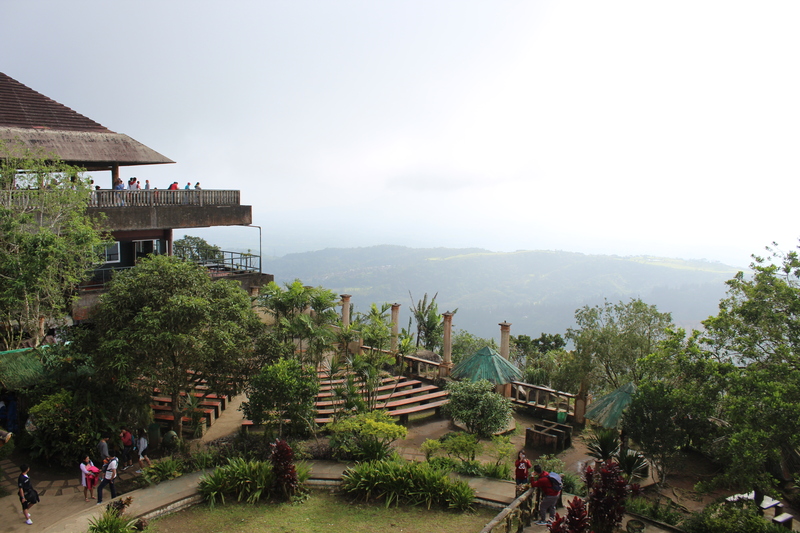 With an entrance fee of Php30, you can enjoy the stunning view from the top of the mountain. The park itself is a place of abandonment, yet people are still seeing the beauty of it. 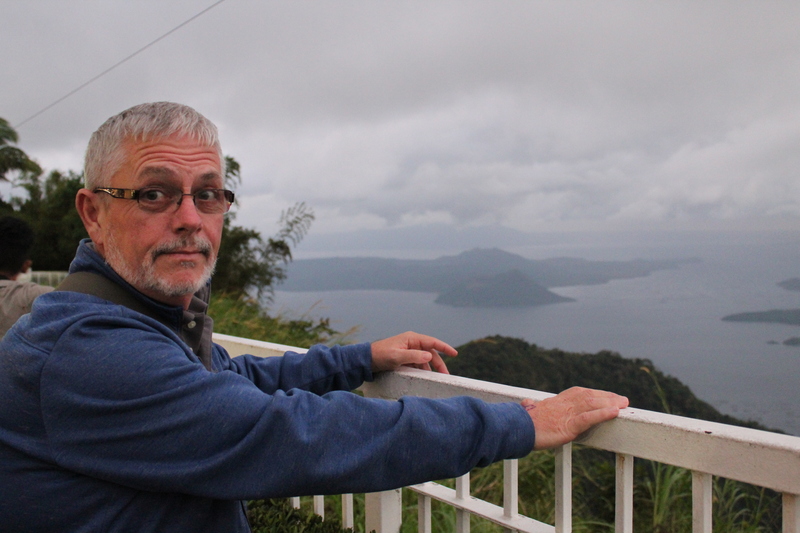 Perfect spot to see the Taal Lake and Taal Volcano. With its viewdeck where families and group of friends can hang out for picnic by renting cottages and do barbecue grilling. 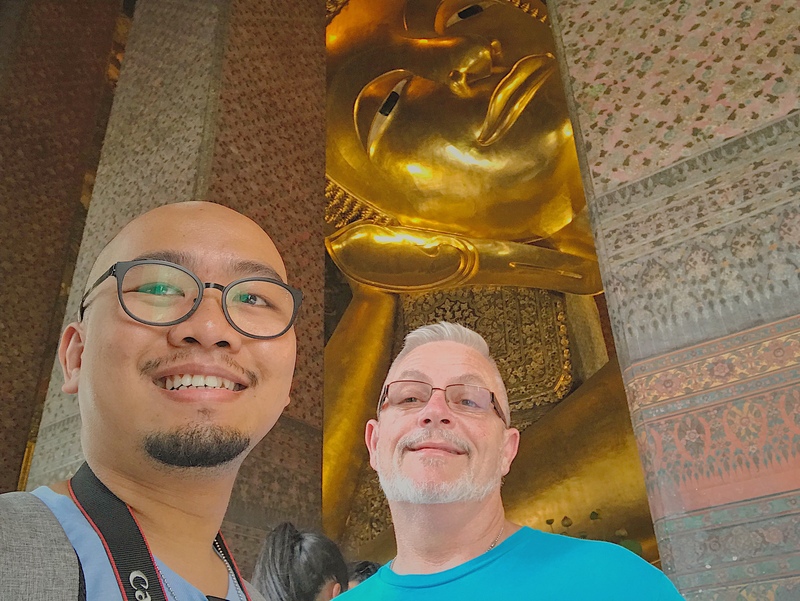 And if you are looking for something to do, the place has amenities like ziplining, cable car, horseback riding, and rows of food booths and souvenir shops. 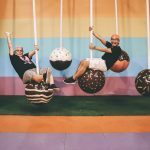 Looking for an amusement park in this city? Sky Ranch is the answer. This 5-hectare leisure park is perfect for your weekday and weekend recreation. 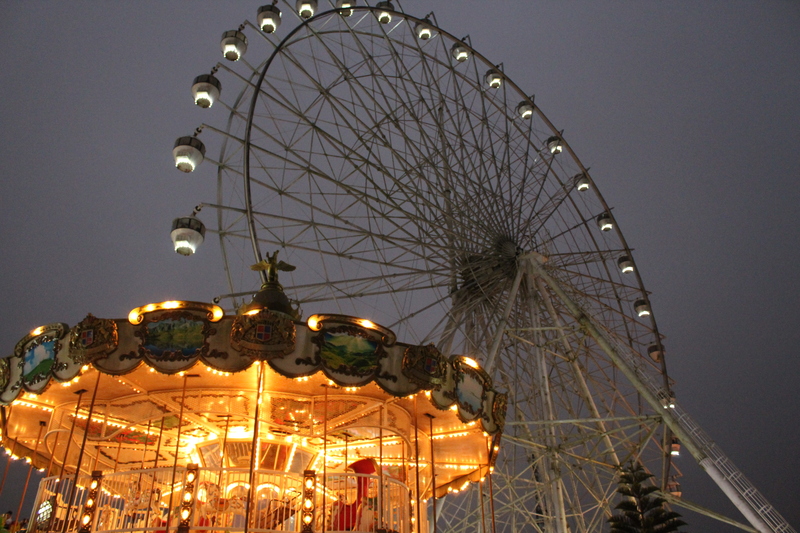 Speaking of amusement park, you can experience it’s thrilling attractions like Super Viking, Sky Cruiser, Grand Carousel, Zip Lining, and the Sky Eye- dubbed as the tallest Ferris Wheel in the Philippines. 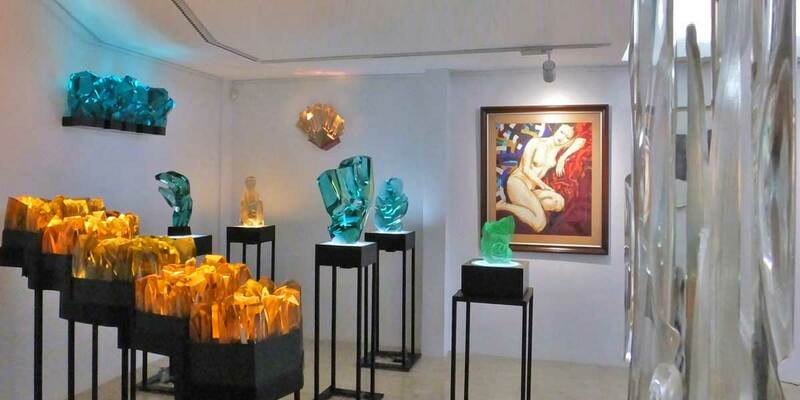 Museo Orlina is the showcase of the artistry of internationally acclaimed Ramon Orlina, pioneer and foremost practitioner of glass sculpture in the country. A visionary, Orlina saw beyond the humble origin of this industrial glass residue. The result is an exultant body of works that, through the decades, have dazzled the art scene and prized by numerous collectors. The Museo Orlina opens its door to the public, where they can view superb examples of Ramon Orlina’s scintillating artistry to their delight and enchantment. 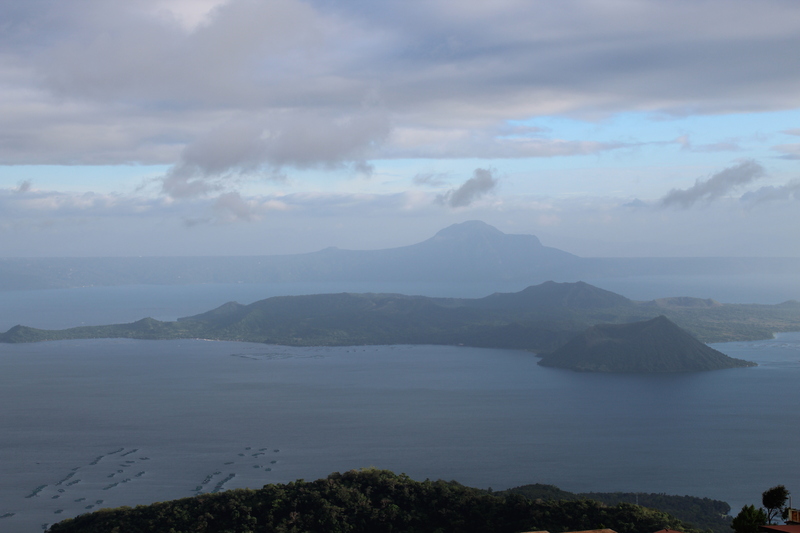 The real deal when you visit Tagaytay City is to visit the Taal Lake and to witness the Taal Volcano. Taal Lake is the third largest lake in the Philippines after Laguna de Bay and Lake Lanao. 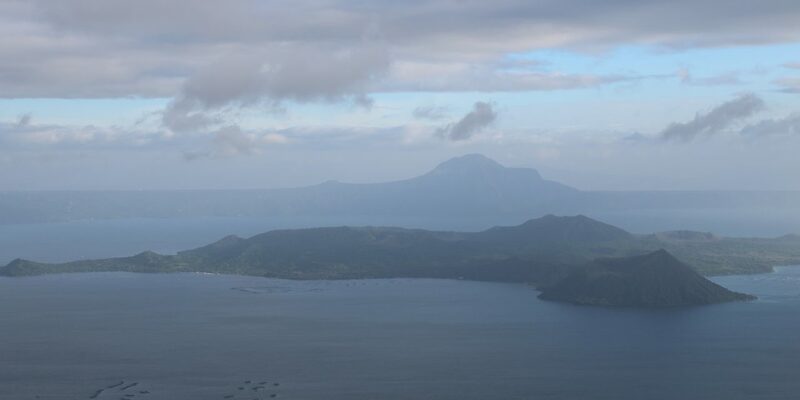 Taal Volcano is a complex volcano and it is the 2nd most active volcano in the country. With the record of 33 historical eruptions, all of these eruptions concentrated on Volcano Island- an island near the middle of Taal Lake. 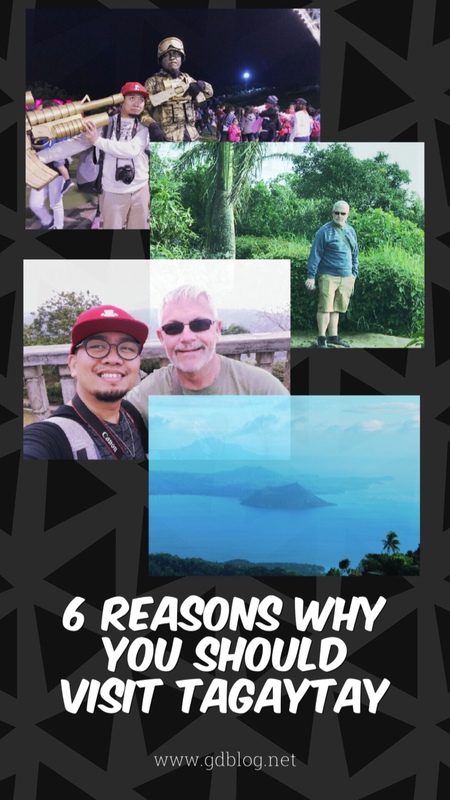 I hope that these 6 reasons are enough for you to love Tagaytay and makes you want to visit the city. Which one is your favorite here? 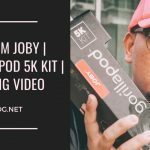 Let us know at the comment section below.